i admire your elegance, beauty and grace in your acting. having lived in asia for 2+ years, i love nearly all things asian. you are at the top of my list. i hope to see you in more movies and more frequently on my screen. you are truly a beauty to watch and behold. i saw you as golden sparrow and want to see more. i m ur big friend.i m indian.pls dont mind u looking hot. 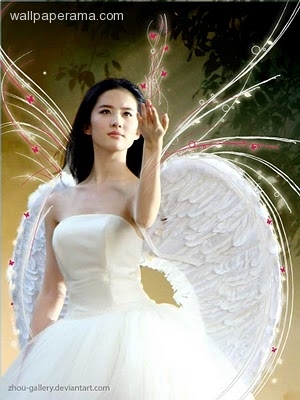 i thought i was the only person who felt such awe and admiration for yifei... i was wrong..
she is very beautiful. is she have a email address? i want to be her friend. i like her since i see her play in forbidden kingdom. in forbidden kingdom, i see she is very very beautiful. sorry if there much mistake from my word. because, i'm not a west people. so, i can't write english well. you are so beautiful girl than other girls and actress. hi! crystal liu,,,,,,ur so very2 cute i really2 like uouh so much. i respect uoh because im your no. fans! huhuhu,,i think im i love! hi. i'm your fans. i like you since you play in tian long ba bu film. you look so beautiful in that dress. can i ask you something? can you give me your email address? please...i want to be your friends. i will not hurt and disturb you. only friends. please....?? i wanna talk more with you. hi liu,i'm your fan. when do you come to brazil? website for a few seconds to earn money. you don't need any skills. 1. register in alertpay to creat an acount. taketheglobe /index.php?page=register&r=pychan you can view addvertisement in the view adds toolbar. few seconds is up, you'll either get a green tick sign or a red 'x'. happens, you get no credit. i like the most out of all the celeberities of the world. i wish that my wife ll be like u.
especially ur smile n innocent looking face,,,,, they r just !!!!!!!!!! ilove you i have not girl as beautiful as you will you marry me? the picture above is not her. hey girl u are cute. actors but u are the best amongst them. keep going u r the best. i never seen that picture before... i dont think that is liu yi fei... omg nvm... that is definitly not liu yi fei... searcg google images people! hi can ibe your friend add me plz this angel_mine1 at myemail ok im your fan. hi plz can i be im not spam. hello.. im your no.1 fan here in the philippines, hope to see personally =) just want to thank you for your beuatiful shows mostly in movies, you inspire many filipinas here in our country.. your so beautiful hope to see you =) god bless take care ciao! hope to see u personally..! but it seemz that its too impossible for me,,( but dont lose hope ).! ive already collected your music albums. movies, n even your seriez,,!
. 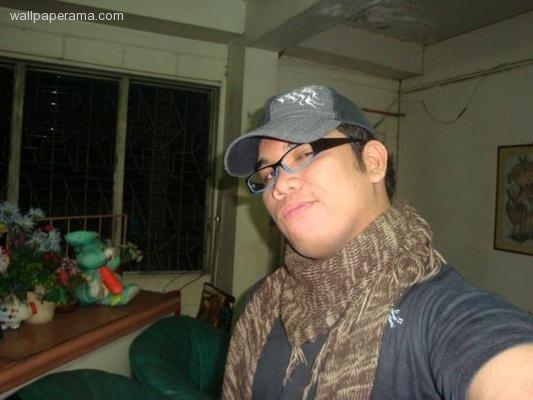 i also used to go to chinese language classes,,in order 2 learn ur mandarin language,,! hey ive also learn japanese,, but not too much,,! its.. very very hard to learn chinese language,, n japanese,,! but its a kind of fascinating..!whahahahahaha! really great ! n i fancies u so much..! cheer up.. be gud.. n kip safe..! ps:. u do really have cute dogs,,! hi crystal, I like your smiling face.your smile is very peaceful.I like that.I was very like your Return of the Condor Heroes movies.I like gu gu.I want to get gu gu photo.Please send me your photo.I like your performence.bye bye. i like ur beautiful face, u r my crush..
wo ai ni liu yi fei..
You are so beautifully.I like you more video.can you send to me your photo. I am waiting your photo.see you.I love you.